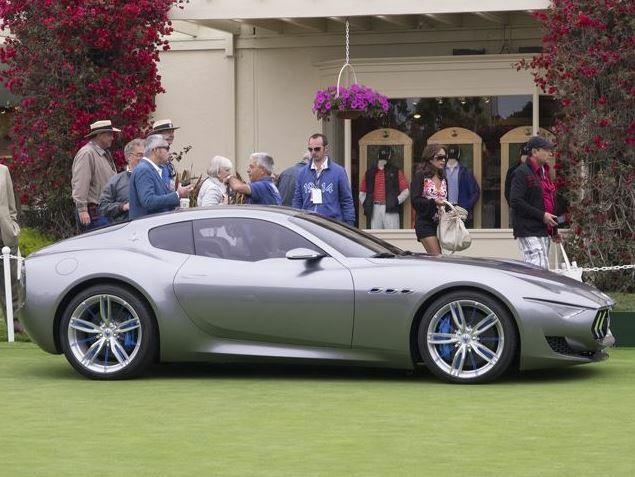 The new Maserati Alfieri Concept has finally landed in the U.S. at the Monterrey Car Week. The car had previously been introduced during the 2014 Geneva Motor Show. The one-off model is built on the same chassis as the Gran Turismo MC Stradale and features narrower front headlights and bigger Trident badge among other visual enhancements. 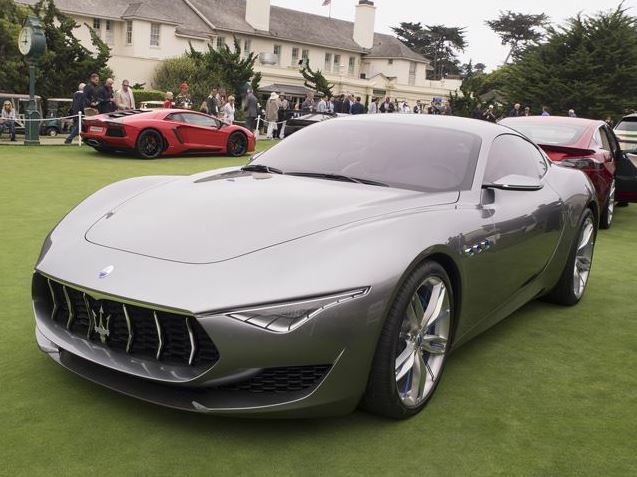 Under the hood, the Maserati Alfieri Concept is supposed to come with a range of turbocharged V6 engines with power outputs between 410 hp and 520 hp. The higher-spec variant will be getting an all-wheel drive system. The sports car concept is scheduled to enter production in 2016. The Italian company has already confirmed that the production model will look very similar to the concept version. A convertible variant is also in the works, but it will not hit the showrooms before 2017. 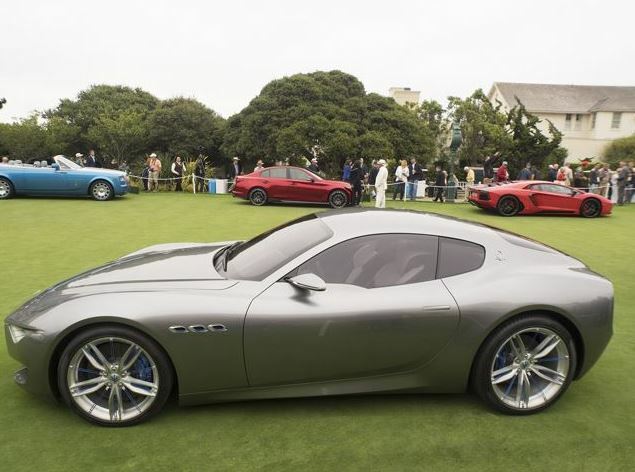 In its production form, the Maserati Alfieri is expected to give tough time to the rivals such as the Jaguar F-Type, the Mercedes-Benz AMG GT and the Porsche 911. 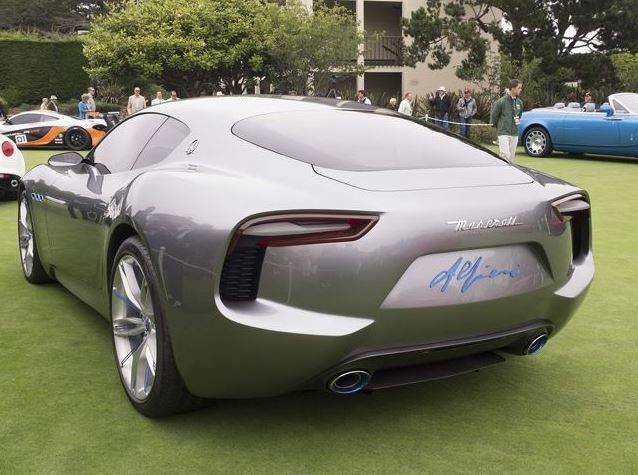 This entry was posted in Concept Cars, Maserati and tagged Alfieri, concept, maserati, Maserati Alfieri Concept. Bookmark the permalink.